This round baler is suitable for commercial hay producers or livestock and dairy farmers. It is designed to have improved visibility and to maintain consistent belt tension. 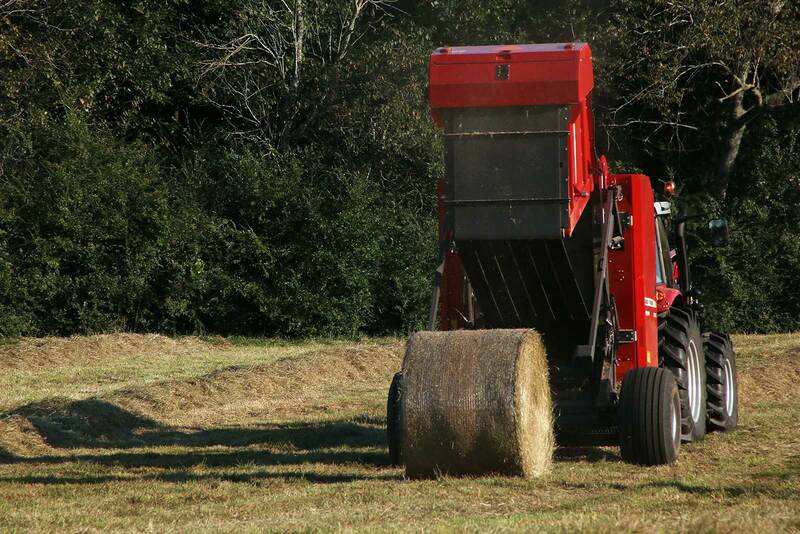 This baler will give you great bale density with less belt issues.